All ages. The Two Chess Nuts are back for an evening of free play. 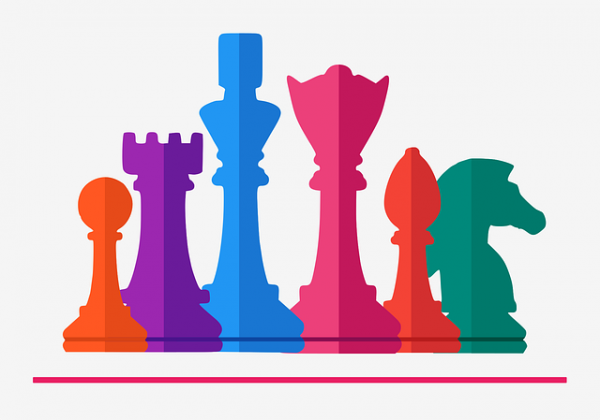 Try fun variations of Chess on their unique boards from around the world. Or enjoy a match on a board with your favorite characters. The Chess Nuts bring vast knowledge and fun times to this ancient strategy game. All levels of experience welcome.